A good place to be, with in the middle of the field 35 electrical connections and water points. 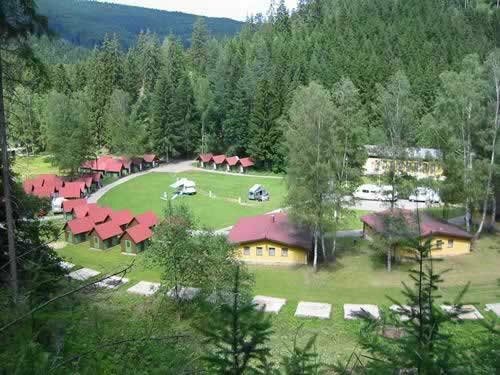 Cabins: There are also a large number of cabins at the camp. These are basic furnished and offer beds for 2 or 4 people. Ideal for people that are in transit or eg groups.